This topic contains 0 replies, has 1 voice, and was last updated by cprsupport 2 years, 1 month ago. 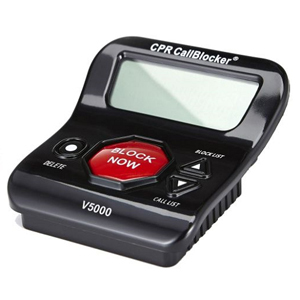 With CPR Call Blocker V5000’s easy to use control buttons you can view the callers number on its large 3 Inch display and view the blocked number list as well as see how many times that Blocked number has tried to recall. 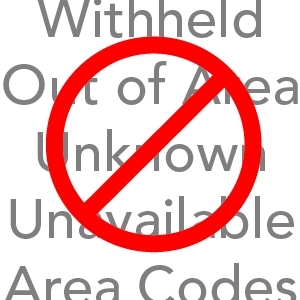 If required blocked numbers can be easily removed from the block list using the delete button. 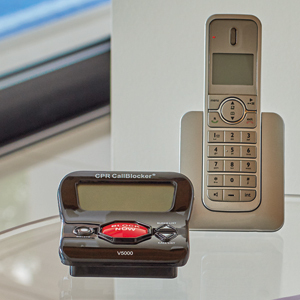 The CPR Call Blocker V5000 is pre-loaded with 5000 numbers which are ‘deemed’ as known unwanted callers. Companies which are selling by phone, using overseas call centers and automated sales lists are all pre-programmed which will minimize the sales calls you receive almost immediately. 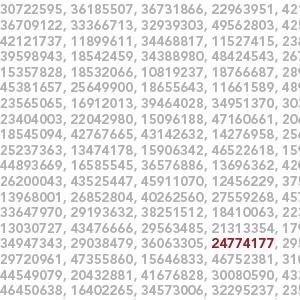 CPR V5000 Call Blocker has been pre- loaded with 5000 of the worst offending nuisance caller numbers. This guarantees a dramatic reduction in calls as soon as the Call Blocker is connected! Simply choose to block calls from a range of callers that can include, PRIVATE, UNAVAILABLE, WITHHELD, INTERNATIONAL, Etc. Quick & simple to Connect. No mains power required (uses the power from your existing phone line). 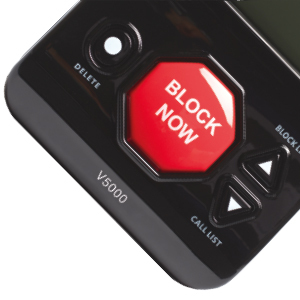 View your call list and block list on the V5000 3” Display. The CPR Call Blocker was born out of a needed solution to block Personal Harassment Calls that our sister company was unable to solve for its customers, and so the CPR Call Blocker came to life. Proving a simple, low cost, effective blocking solution has always been at the forefront of its creation.